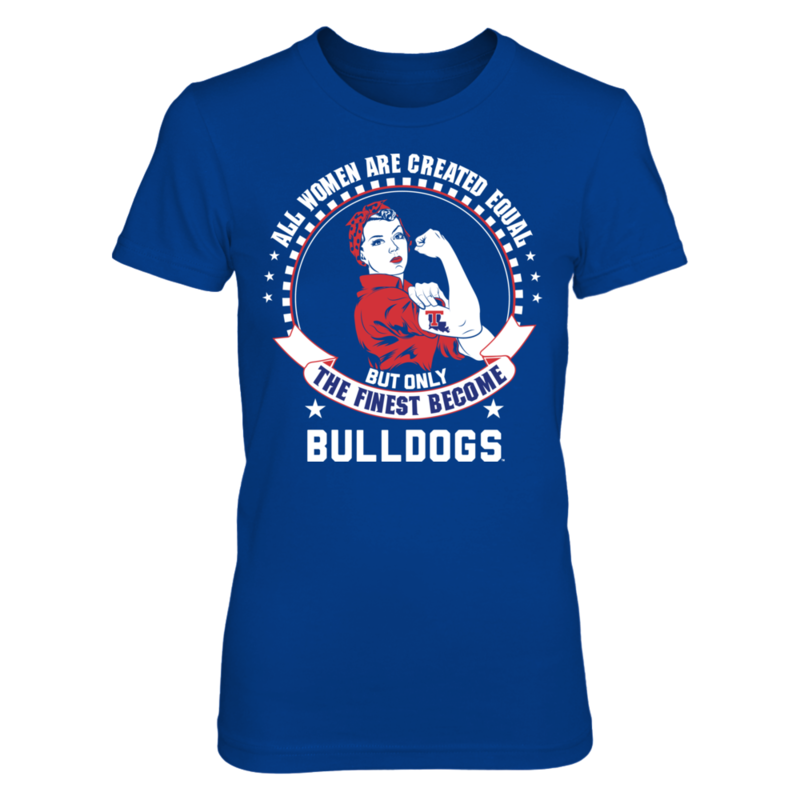 Each LOUISIANA TECH BULLDOGS: Louisiana Tech Bulldogs – All Women Are Created Equal fanatics design is custom-made and printed when the countdown ends. Popular designs may be available on our site after the campaign! LOUISIANA TECH BULLDOGS: LA Tech University Fans – We Are LA Tech!